Proper Footwear released their first video earlier this year. The team put together a great video. Good music, good skating, and good times were put into the original edit. But we all know there are always alternate angles, or even alternate tricks, that could have been used. Proper knows this and put together an edit with all the Other versions that were available. Watch the Proper Footwear team in this alternate version of Pretty Lady. Platform Distribution is the wholesale distribution for Proper Footwear in Canada. Platform Distribution has partnered with Proper Footwear. We will be bringing this skater owned and skater designed skateboard shoe brand to Canada. Current Catalog of Proper footwear. Proper has already released a video featuring team riders; Nate Guest, Bryan Whalen, Adrian Gephart, Will Gabourel. Watch Pretty Lady on youtube. 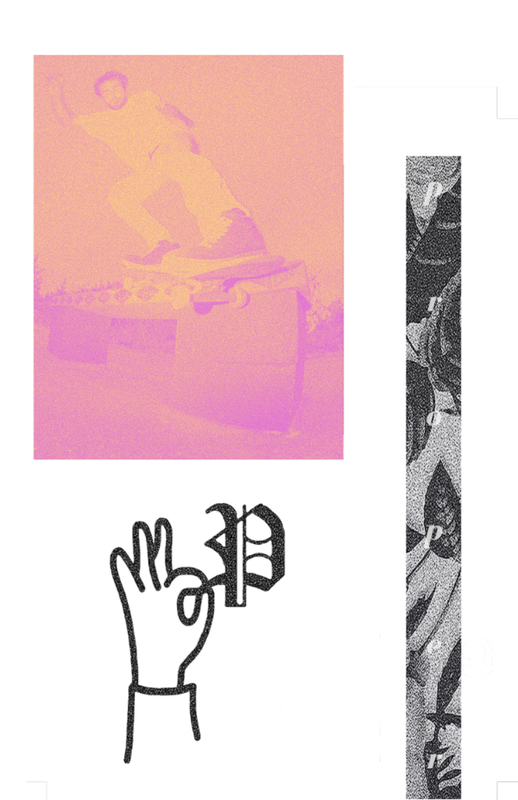 Platform Distribution is a wholesale distributor and focused on bringing core skateboarding brands to Canada's skate shops.